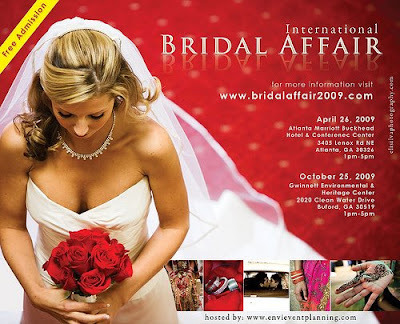 Tameka's Corner: I am all for Bridal Shows that are free!!!!! Come Join Us for an amazing Bridal Event. Shop, compare and get unique ideas from our wide selection of Vendors and Entertainers! This will be your one stop shop of incredible value for all your wedding needs. Samples, giveaways and all kinds of goodies await you. Let us make your special day an unforgettable affair.